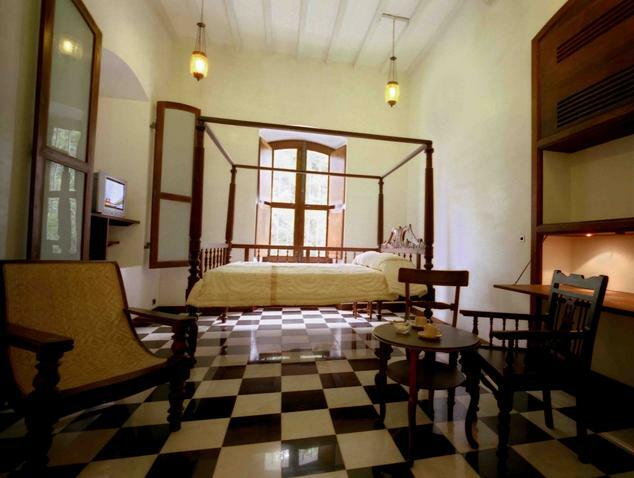 Le Dupleix Pondicherry is an 18th century building depicting the architecture of the by gone years of French inhabitation. 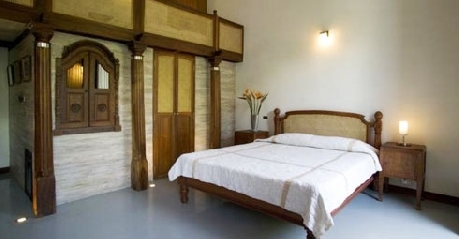 This property was once the residence of the Mayor of Pondicherry and was renovated to provide luxury of old and new amenities. The renovation was done with at most care that it took almost four years to complete. 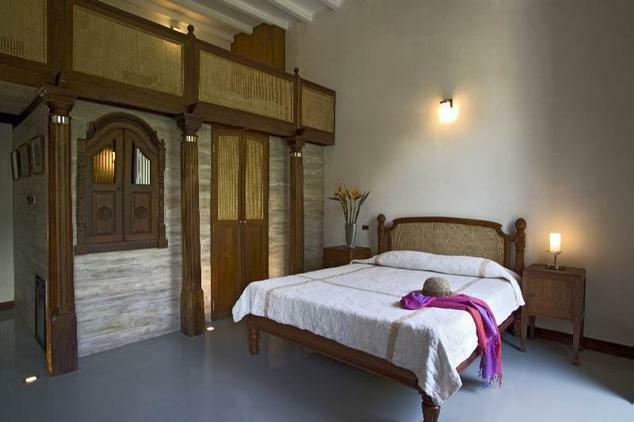 The location is on the prime place of Pondicherry and the proximity to sea is very close by. There are fourteen suites in all each on every different from the other in its theme and style. 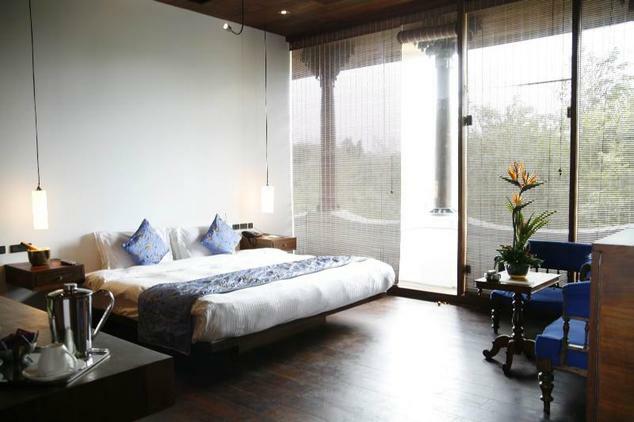 The suites are spacious with good ventilation for light and breeze. Starting from flooring to the interior decoration of the rooms no two rooms are similar. 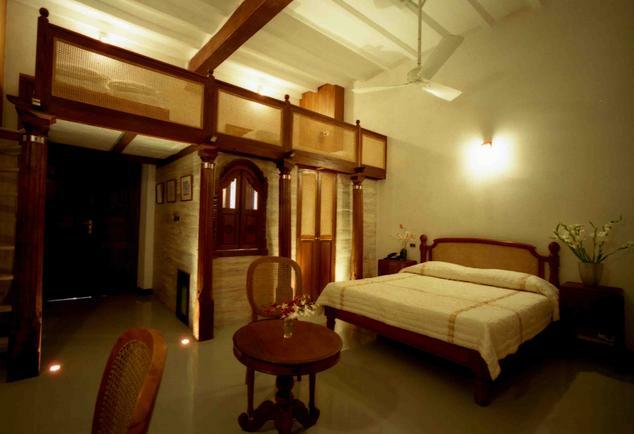 This makes the property very attractive in its segment of boutique hotels. Mini fridge, air conditioning, cable TV, writing desk, and Wi-Fi connection are the amenities. 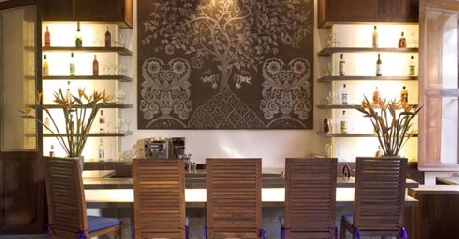 Beautiful dining spaces in the presence of stars and beneath the mango tree give unmatched experience. Try different cuisines from local to continental to tranquilize your taste buds. From the time of its renovation the place has become one of the most sort after for accommodation and food. 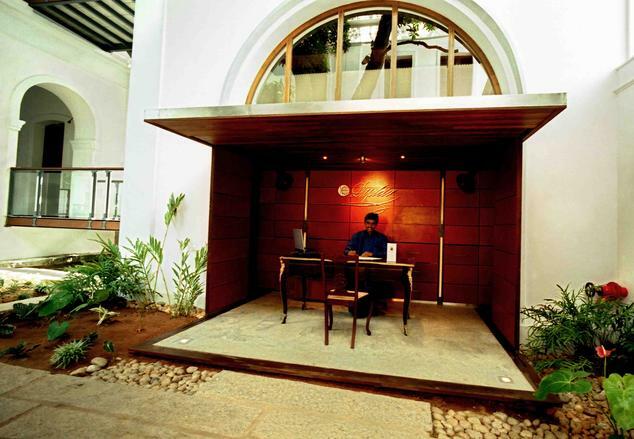 Le Dupleix is Pondicherry’s First of its kind in Lounge Bar. The place is vivacious with people having formal and informal meetings and get together. 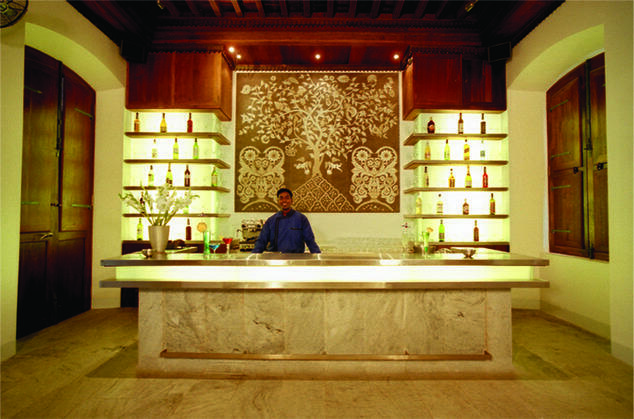 The extensive ranges of cocktail and imported wines have gained great reception among guests.